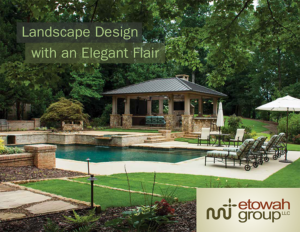 The Etowah Group provides home renovations and maintenance services for Atlanta’s finer homes to create distinctive living spaces and maintain and protect homes. The company has distinguished itself in landscaping, renovations and home services since 2004 and built its reputation on a single principal – helping property owners maintain and improve the value and beauty their home and property. 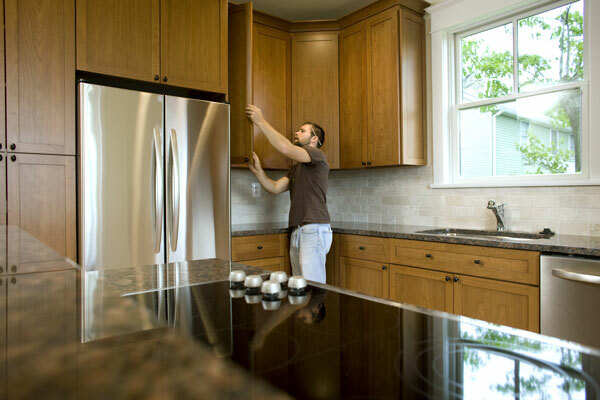 Whether an emergency repair or extensive renovations, Atlanta area homeowners continue to depend on Etowah’s home maintenance and construction group for tailored, highly professional interior and exterior painting, hardwood flooring and carpeting, and cabinetry and millwork as well as typical electrical, roofing, plumbing and HVAC maintenance and upgrades. Etowah uses only the finest quality materials from trusted manufacturers that offer industry-leading warranties on exterior siding, brick, roofing and windows. Simply stated, we rely on the best manufacturers and products to create exciting new home environments for you and your family including Sherwin Williams, Porter Paints and Allied, Alside and Lansing building supplies and products. In addition, Etowah uses Jim Hardie products including plank, shake, shingle and panel siding and cement board as well as trim boards and soffit. Visit www.jameshardie.com for more information. The Etowah Group is a fully licensed and insured specialty contractor and maintains personal liability, workers compensation and property damage insurance to protect both the homeowner and the company from accidental damages. In addition, extra care is given to compliance with all safety, regulatory and permitting requirements for all construction and landscaping jobs.